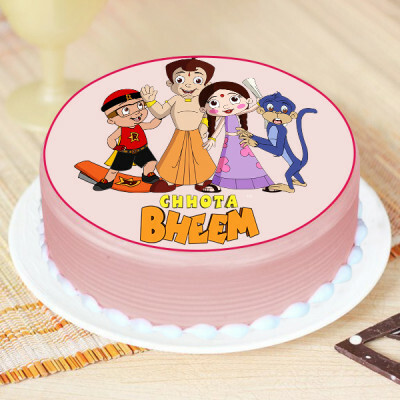 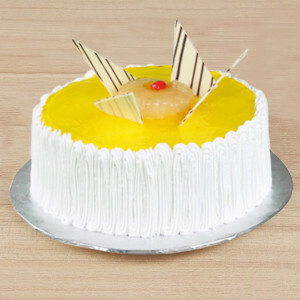 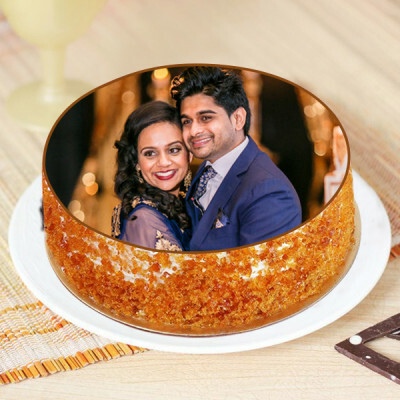 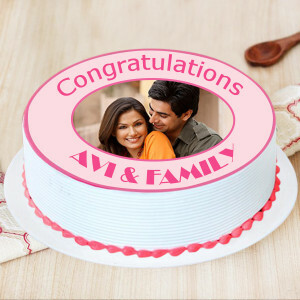 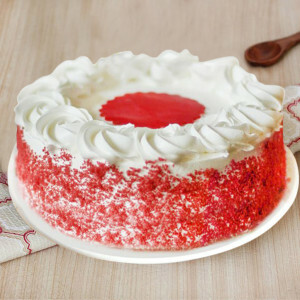 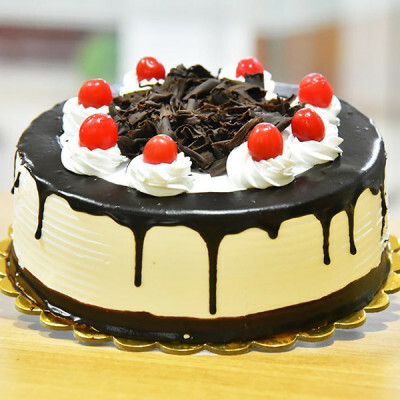 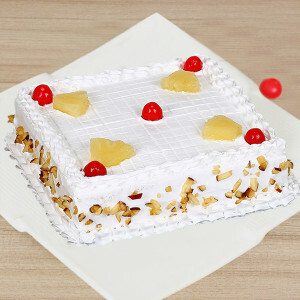 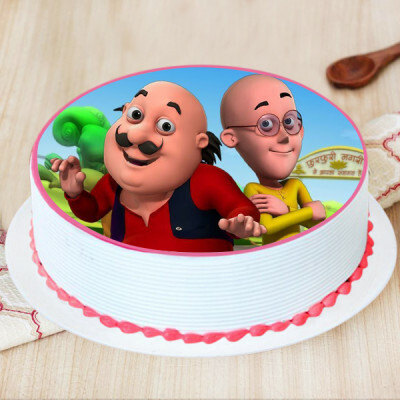 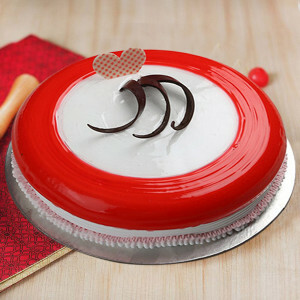 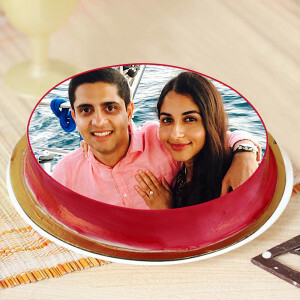 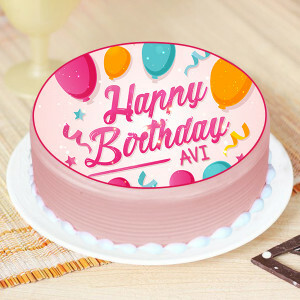 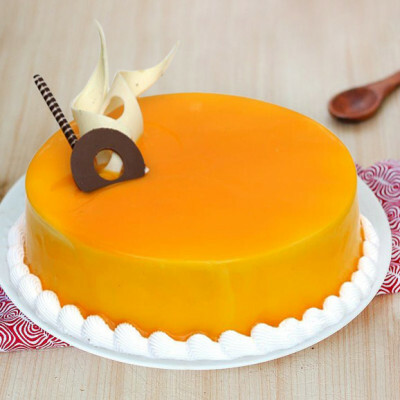 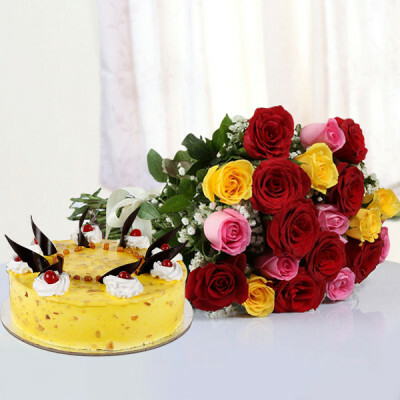 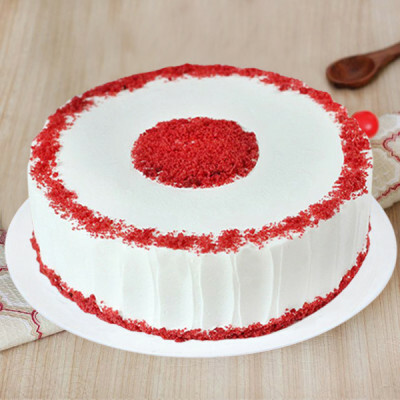 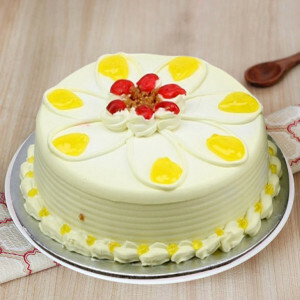 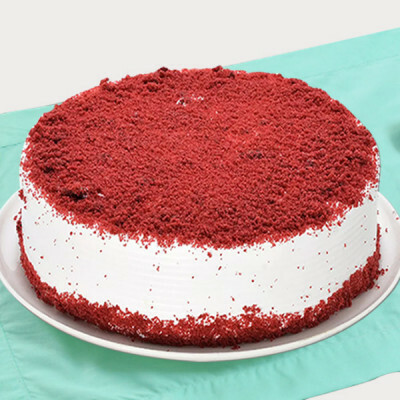 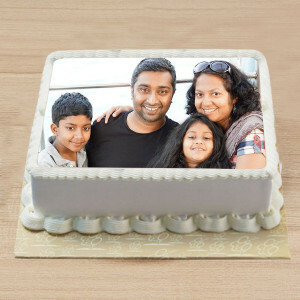 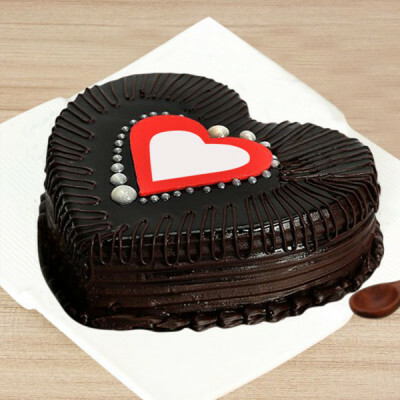 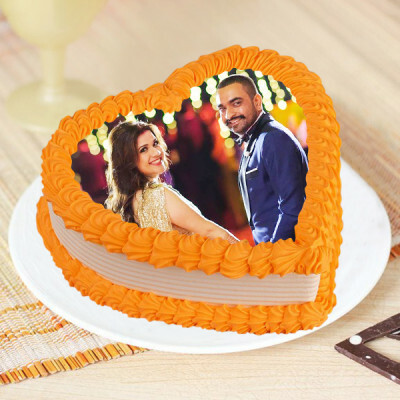 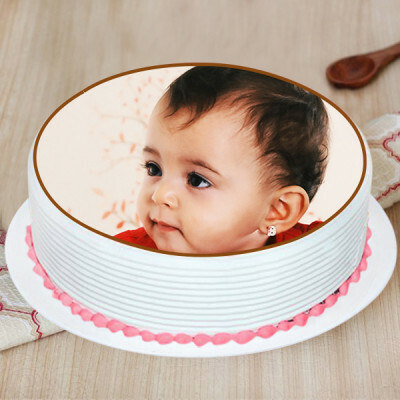 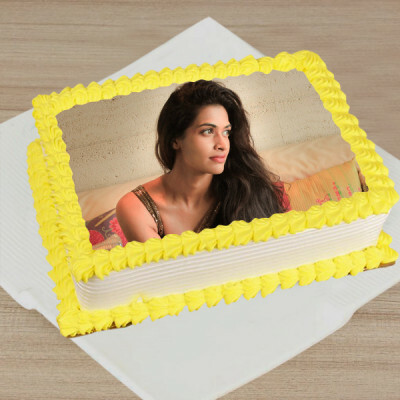 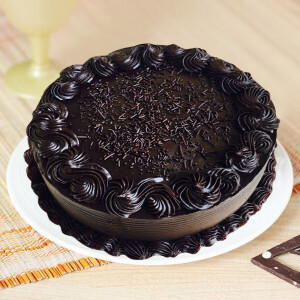 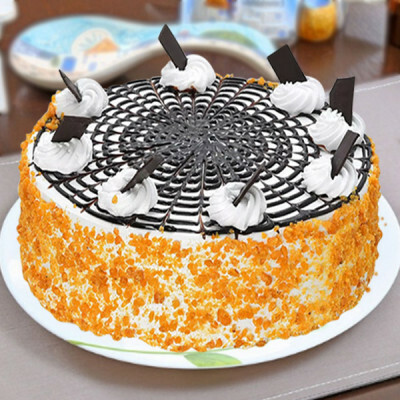 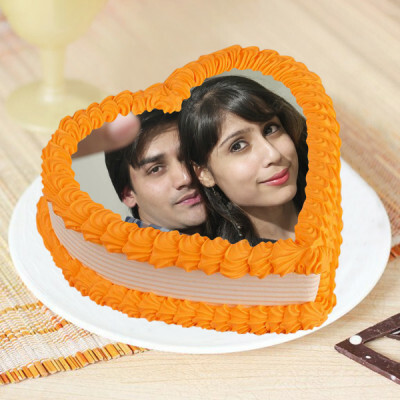 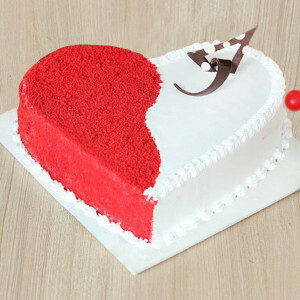 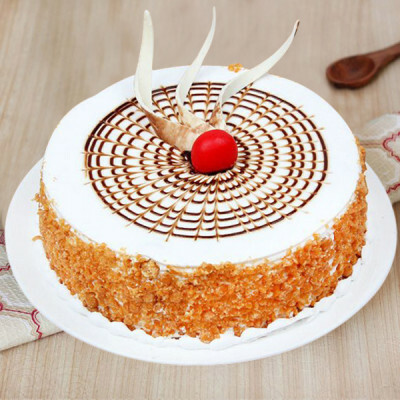 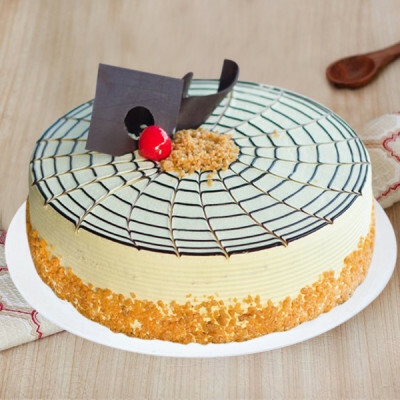 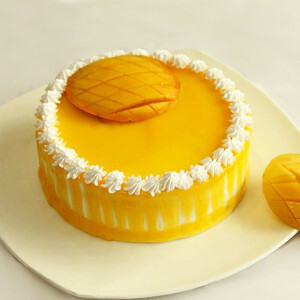 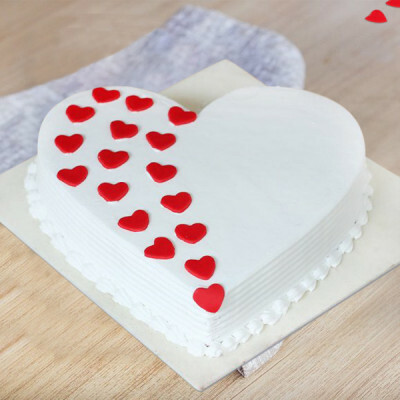 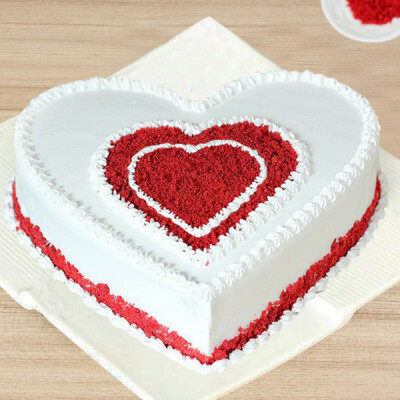 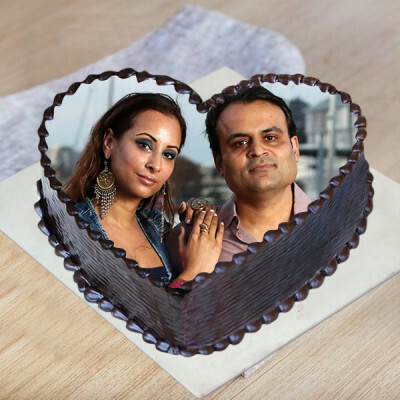 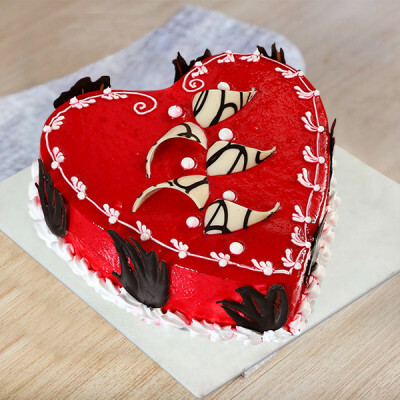 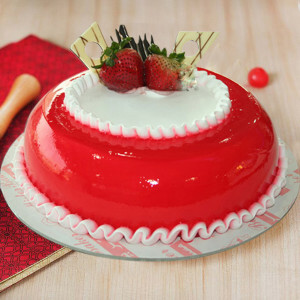 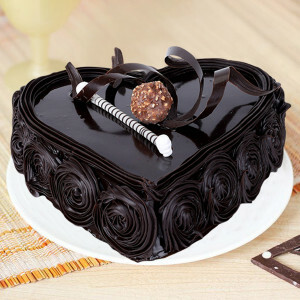 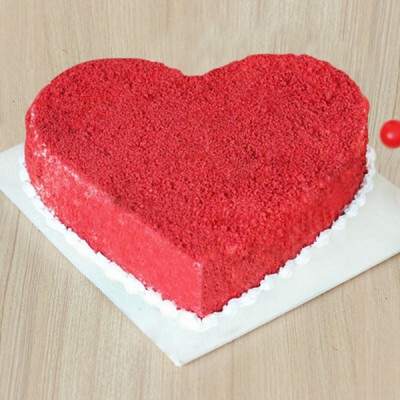 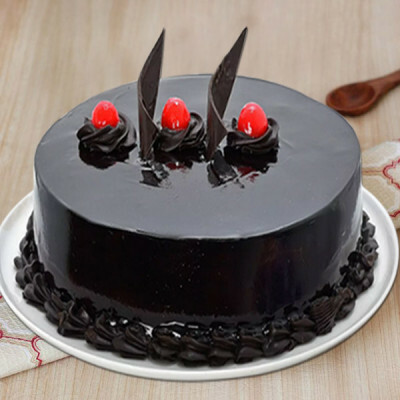 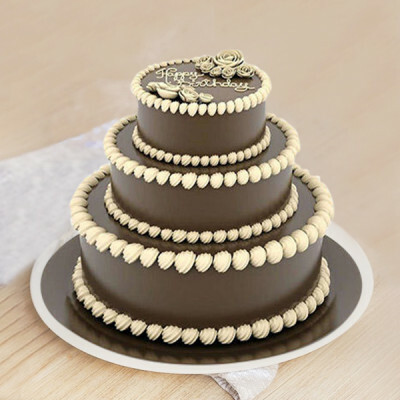 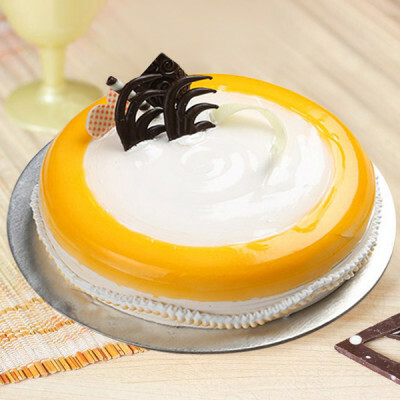 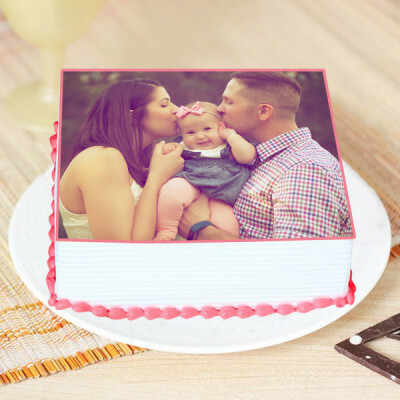 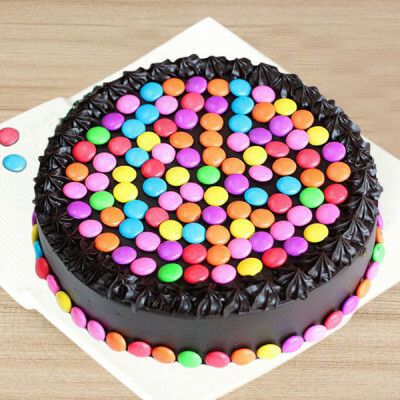 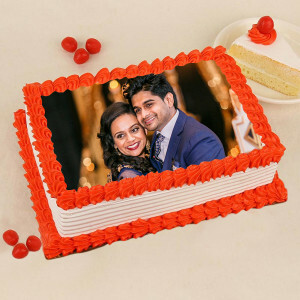 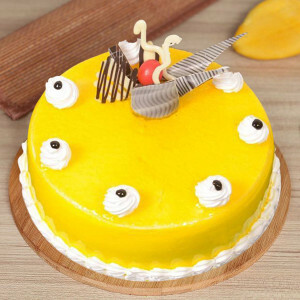 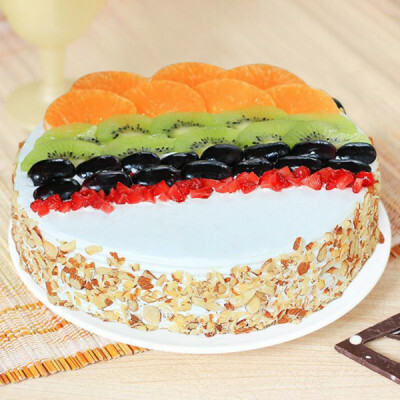 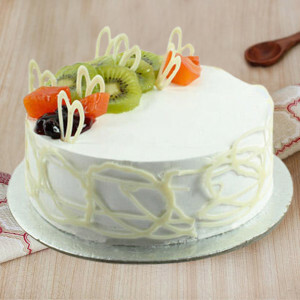 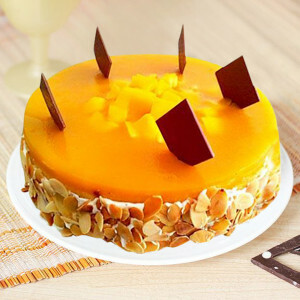 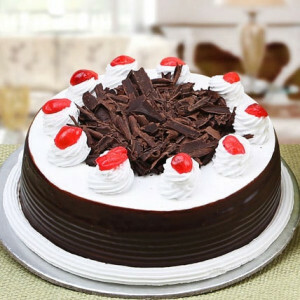 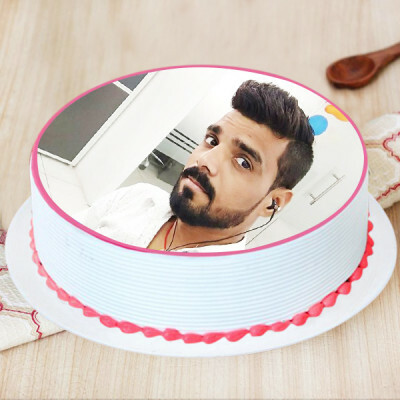 Before you start panicking over a forgotten birthday, anniversary, or any other occasion, simply peruse through our extensive options and have the cake delivered anywhere in India, within 3-4 hours. 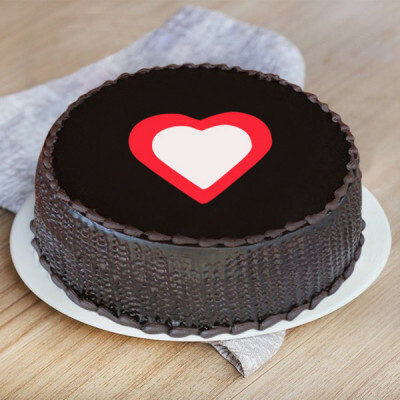 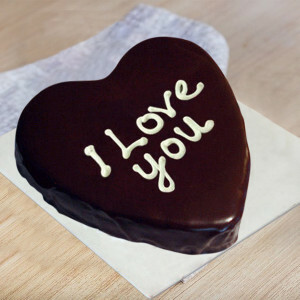 If you forgot to order a cake on time, MyFlowerApp is here to save the day with our express and same-day delivery services. 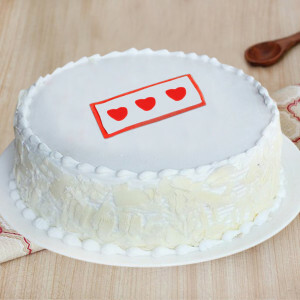 No one will ever know that you forgot!